Live Theatre is a leader in the presentation of new writing. They are not afraid to tackle the tough subjects of what life is actually like head on. Amazing drama such as Faith And Cold Reading or Wet House (See Jowheretogo Review here) or political explorations such as A Walk On Part have had us recommend strongly that people should walk away from the television and give Live Theatre a try. Without exception, our recommendations have resulted in new fans for the Newcastle Quayside venue. 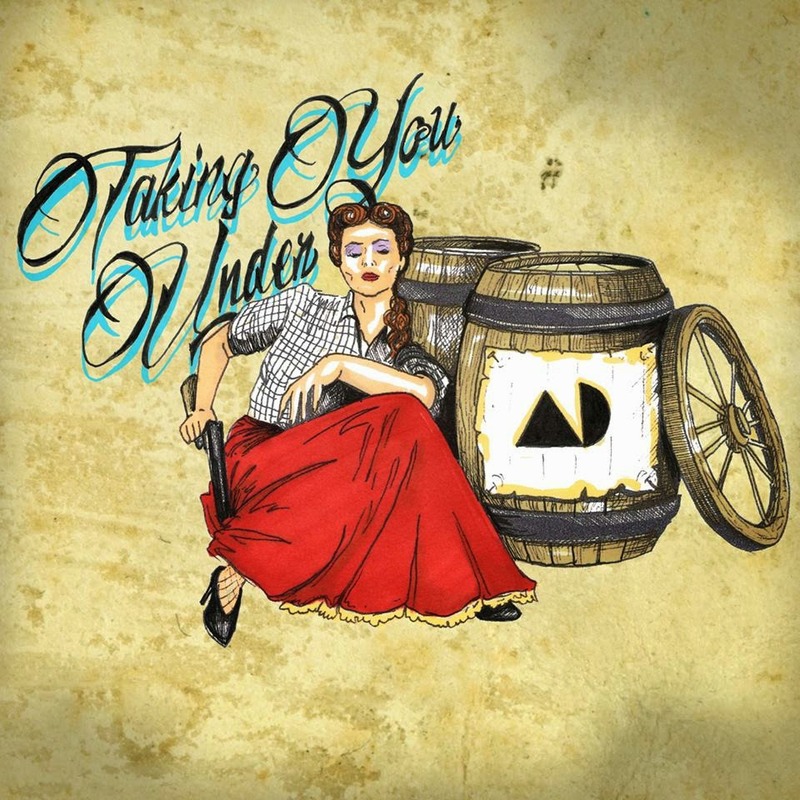 What Falls Apart is another Live Theatre classic that reaches for the jugular. 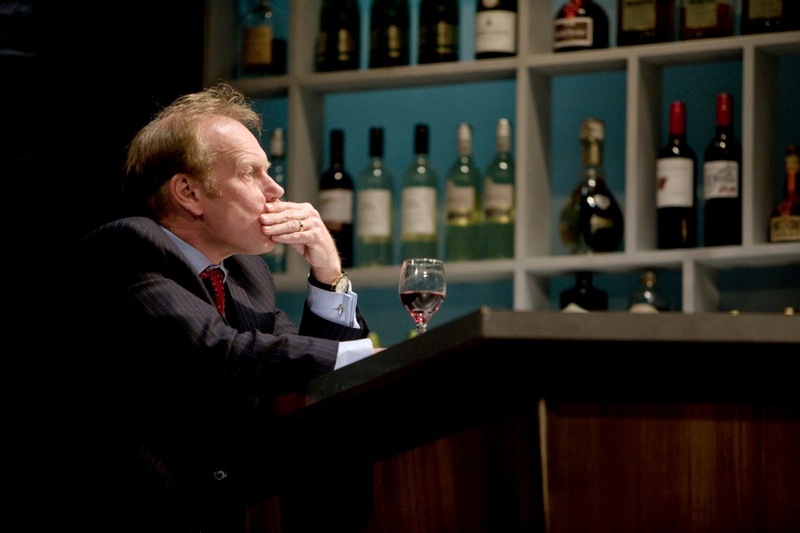 In Torben Betts play we start in the 24 hour bar in a hotel with a Labour election candidate propping up the bar as the sole customer, supping his wine and musing on the day. Campaigning has been met with indifference or hostility as the electorate still remember the illegal war. For Tom Savage this is a fairly new situation as he had not drunk until he was in his 40s and he had started to feel the effects of being in government. Listening to his woes is barman Gary, who is a master of the bar quiz through his incredible memory. Tom cannot remember the previous night very well, and this includes a photo that Gary has now got on his phone which could be embarrassing for his political campaign. After offering money for the picture to be removed he decides he should retire for the night just as a young lady who claims to be a fan appears at the bar. Venetia Fitzpatrick offers the old campaigner a drink which he is reluctant to take. She knows a lot about him and she is quite insistent. As he eventually accepts the drink he starts rolling a series of events that will make this a memorable night. Director Max Roberts has created a theatrical event in which the 2 hours flies past at some rate. 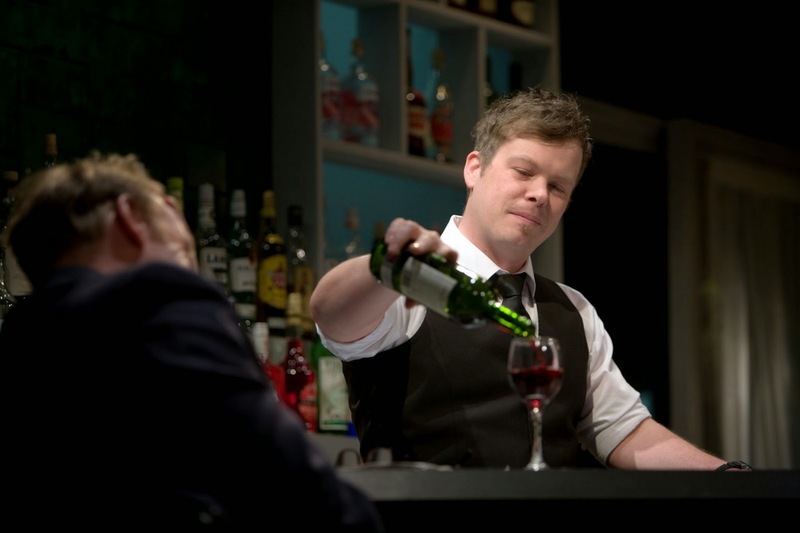 The bar tender, Gary, is played by the wonderful Kevin Wathen who juggles both the bottles and the dialogue to great effect. Zannah Hodson is captivating as the temptress who seems rather too eager to have the company of a middle aged election candidate. 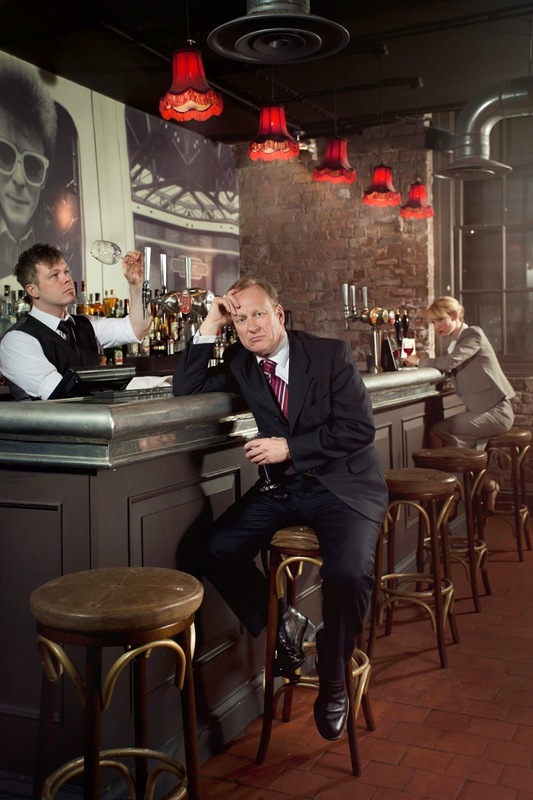 It was important that, given the bad press that members of Parliament have had in recent years, that Nigel Hastings plays Tom Savage as a man that the audience can empathise with. Nigel is convincing as the career politician. Unusual for a Live Theatre production but there is a set change but each set is very cleverly designed to enable everyone in the audience gets a great view of the action. This is a fabulous drama that deserves to be seen and enjoyed. It is a powerful exploration of issues that can form the back stories of ordinary people, be they working class or wanting to join the ruling class. Like all good theatre, it requires emotional engagement and leaves you pondering over the events as you leave. Live Theatre is also running a number of events in the run up to the election which will include an opportunity for younger people to get involved in the debate. This includes a Young People’s Question Time and a discussion of politics as a profession with the writer of the diaries that A Walk On Part was based upon, former local Labour MP Chris Mullin. Further details of these events are given below. Join writer Torben Betts, director Max Roberts and the cast as they talk about the process of bringing the show from page to stage. Torben Betts wrote the screenplay for the British independent feature film Downhill a story about four old school friends who reunite to attempt the epic coast to coast walk, across the United Kingdom. As their journey unfolds, this comically incompatible foursome walk full tilt into their mid-life crises. Join us for an exclusive screening of this film, which was released in cinemas in May 2014, then listen to Torben talk with Max Roberts about the differences between writing for the stage and the screen. This is followed by a Q&A. To mark the beginning of Election Week this is a chance to enjoy a piece of theatre devised by young people as they get their voices heard in #GetOnYourSoapbox. Then join Young People’s Question Time – a chance for local young people to challenge the decision makers who shape the issues that impact on oureveryday lives. 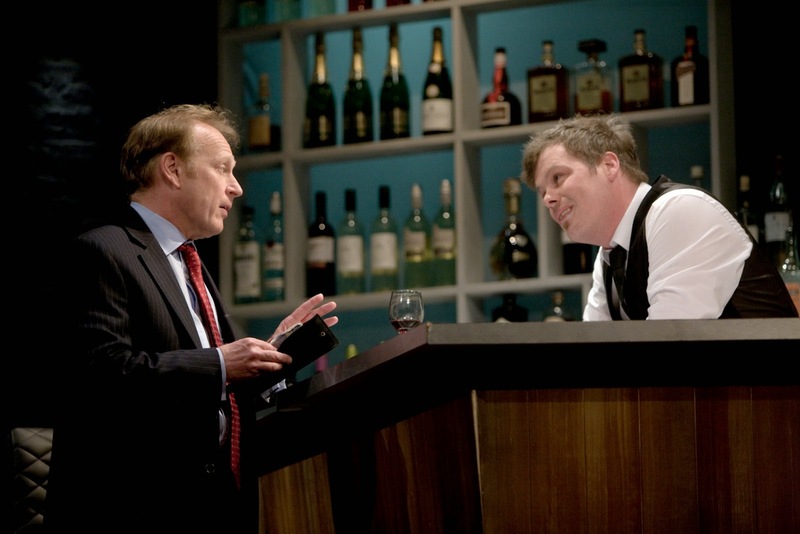 At a time of unprecedented cynicism about politics and politicians, former Labour minister and best-selling diarist Chris Mullin makes a welcome return to Live Theatre, this time to argue that, for all its imperfections, British politics is an honourable profession. Join Chris as he sets out what he believes is the great political challenge facing future generations. A 40 minute talk followed by 50 minutes of Q&A.